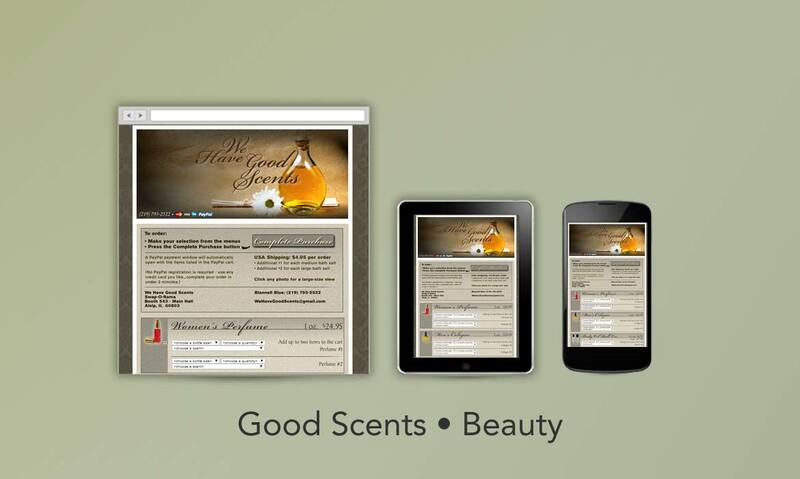 Good Scents • Beauty • (610) 259-4123 The Philadelphia Web Design Co.
We Have Good Scents is an online marketer of quality perfumes, colognes, fragrances, lotions and other personal care and beauty products. 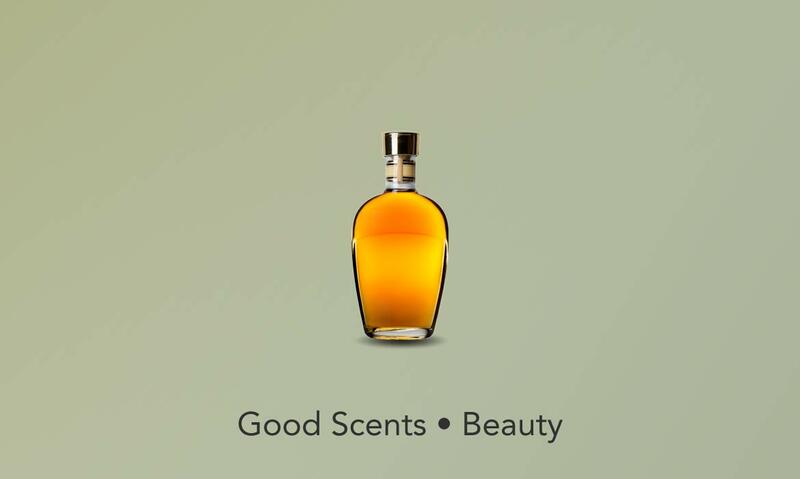 We created a simple, straightforward website, with convenient drop-down menus allowing customers to select their desired bottle size and quantity, and choose from hundreds of different scents. The site is designed to be easy to use, and customers can place their order right from the home page. Contact information and details on ordering and shipping are provided, with an aesthetically appealing layout that gives customers all the information they need at a glance, without clutter and distraction.